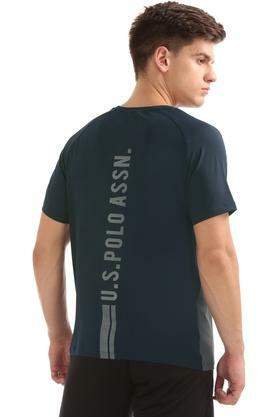 U.S. Polo brings you this T-Shirt, which will be a fine addition to your wardrobe collection. It has a stripe pattern that is complemented by a good quality material. 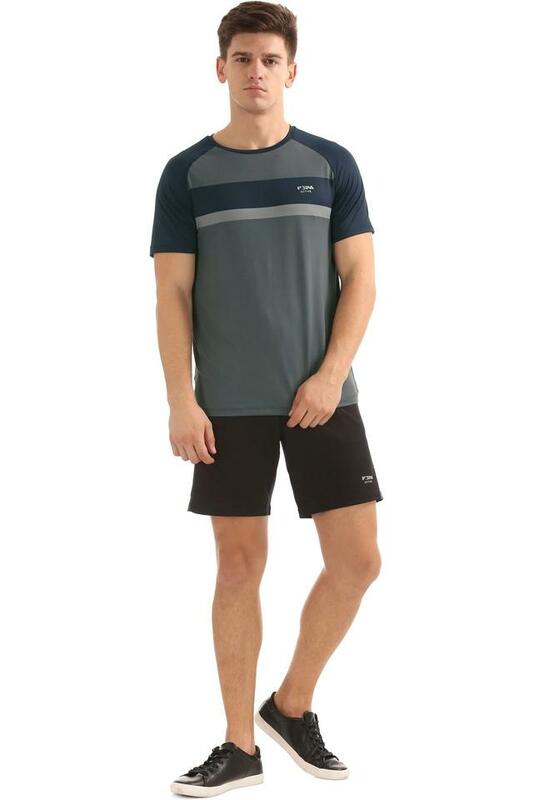 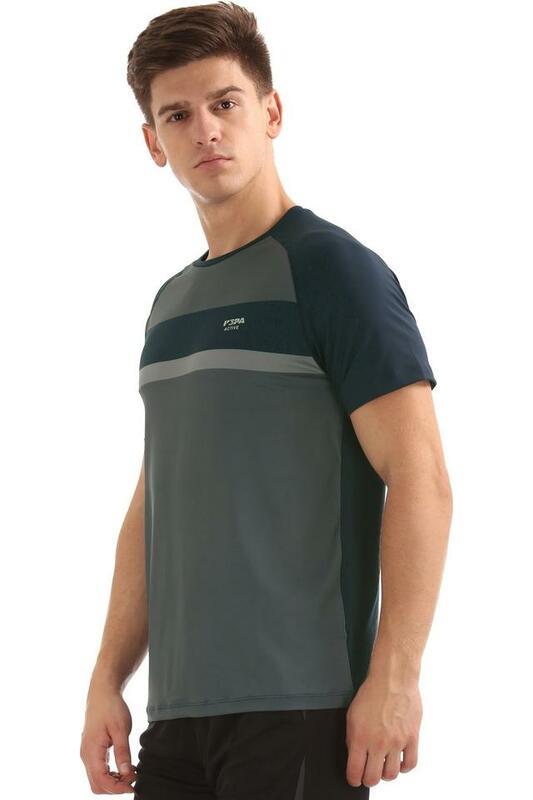 Moreover, it comes with short sleeves that lend it a stylish look. 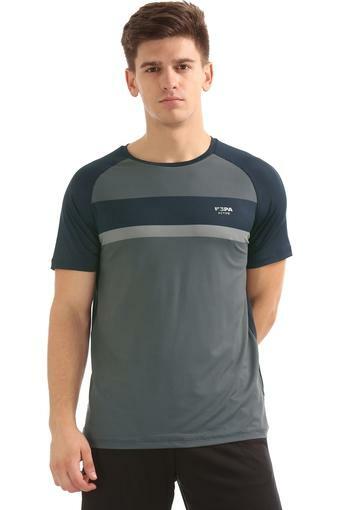 The round neck further adds to its design.